In Buffy, Riley Finn was the slayer’s second boyfriend after Angel, a psychology graduate student and teaching assistant at the University of California at Sunnydale, and a secret, anti-demon, military operative for the U.S. government’s Initiative program. 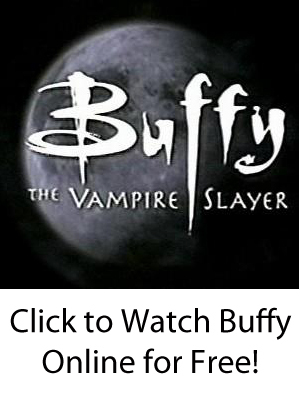 After leaving the Initiative when it tried to kill Buffy, he joined the Scoobies until he broke up with Buffy in the fifth season to join an operation in South America. He later married another operative and made an appearance in Season 6. Riley was born in Iowa, and Buffy original found in him a “normal” life and boyfriend because he was human and a regular person. However, Buffy’s somewhat disinterest in him, her distraction over her mother’s health, and his insecurity at being less powerful than his girlfriend, led him to stray. Riley let female vampires feed from him (after which he staked them) because he was depressed at feeling that Buffy would never love him fully. Riley left Sunnydale but came back unexpectedly in Season 6 to find a demon that could destroy Sunnydale. Riley then left Sunnydale afterwards and did not return again. However, he gave orders to the military in Season Seven that Buffy would decide whether the Initiative would remove the malfunctioning chip in Spike’s head that would have led to his demise.